Several roads cracked under the strain of the eruption. Thousands of Hawaiians were asked to evacuate their homes on Thursday after the Kilauea volcano erupted and spewed lava in residential areas, AP reported. Several roads cracked under the strain of the eruption. 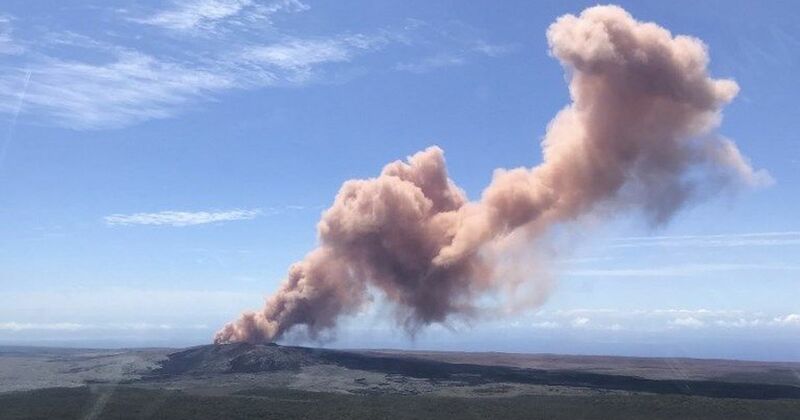 Authorities had been asking residents for a week to be prepared to evacuate as there would be no warning before an eruption. Community centres in the town of Pahoa on Big Island have opened for shelter. 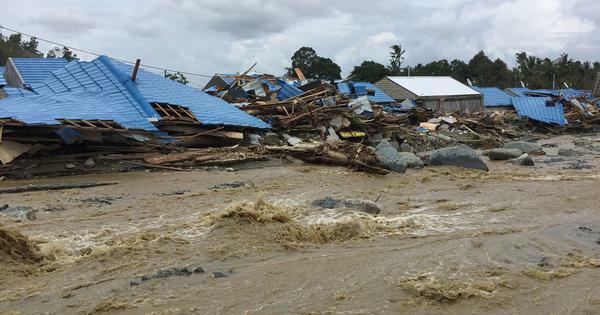 Governor David Ige has activated the National Guard troops, and urged residents to be alert. “The lava is flowing onto streets in the subdivision, which consists of about 770 structures,” Ige tweeted. “The lava flow has prompted the mandatory evacuation of about 1,700 residents of Leilani Estates.” Nearly 10,000 residents had already been asked to evacuate on Thursday. The eruption, which began around 4.45 pm local time (8.15 am in India on Thursday) followed dozens of earthquakes in recent days, the United States Geological Survey said. Residents have been warned of “potentially lethal concentrations of sulphur dioxide gas” in the area as well as methane blasts. A resident told AP that lava fountains were shooting 45 metres into the air through a crack in the volcano.